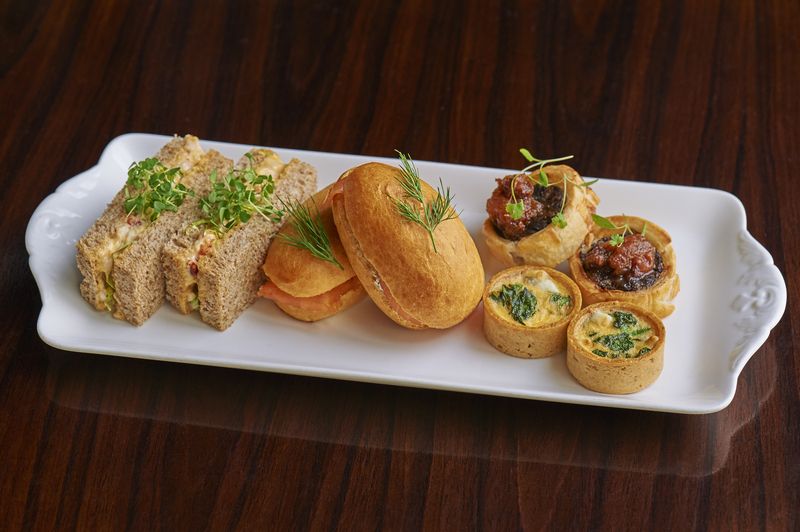 Amongst the savoury items are a Native lobster and roasted lobster mayonnaise brown bread finger sandwich, a Sautéed spinach and Innes goat’s cheese mini quiche and a Cannon & Cannon black pudding and sausage roll with Yorkshire chutney. 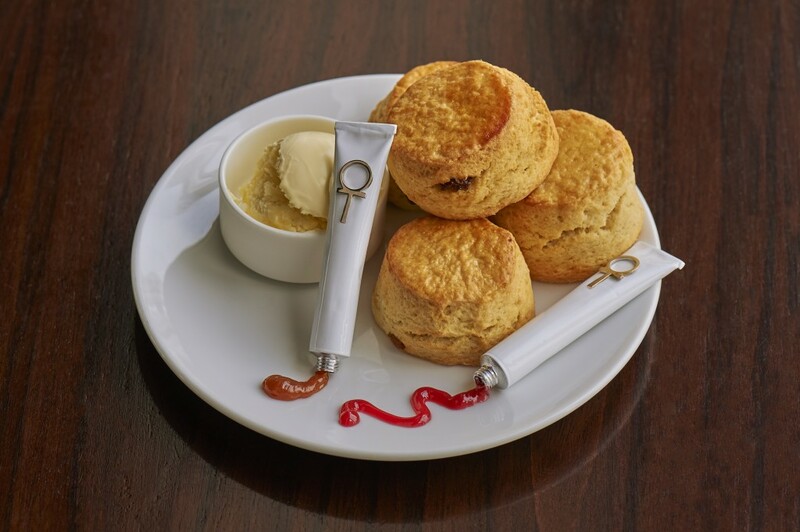 Vanilla scones and white chocolate chip scones follow with squeezy tubes of homemade jam and honey toffee! 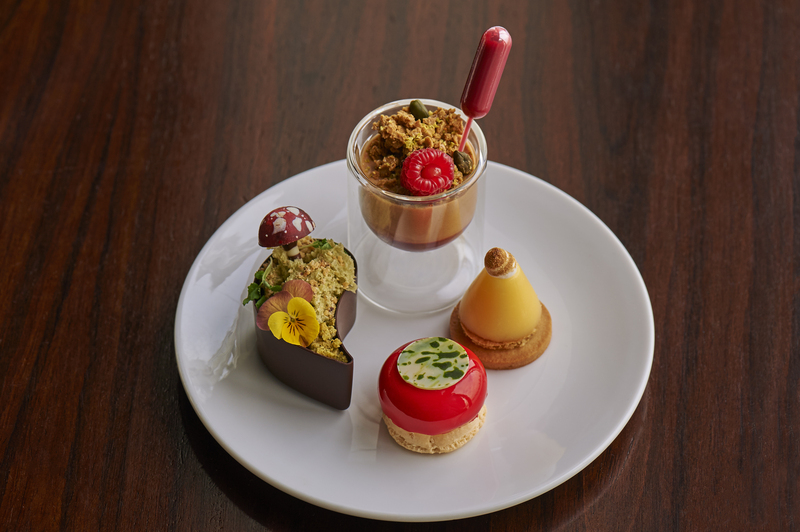 Make sure you leave room to indulge in the sweet selection, such as a White chocolate mousse with blood orange gel and an almond macaroon, and Lemon curd with hazelnut sponge and meringue. 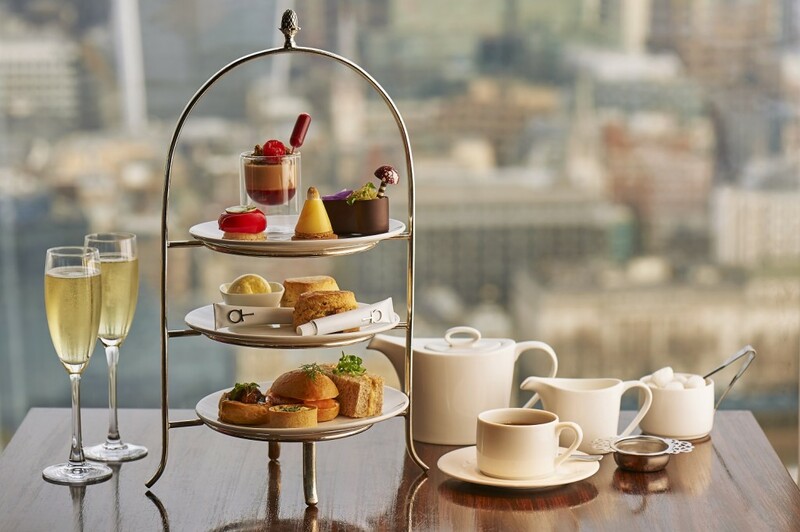 Afternoon tea is served every day from 1pm. Click here to view the full menu and here to make a booking. Dining with us soon? Don’t forget to share your photos with us by using the hashtag #aquashard on Instagram and Twitter.